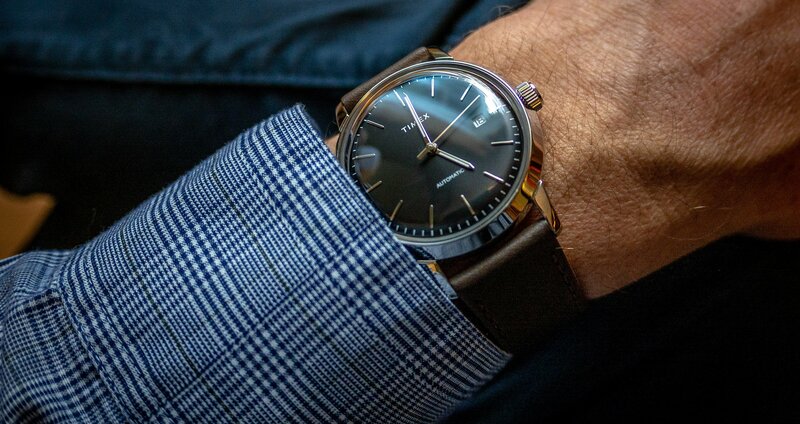 The Well-Rounded Gent is the Chubstr feature focused on the finer things in life. From fashion, to grooming, to etiquette, we cover it here. 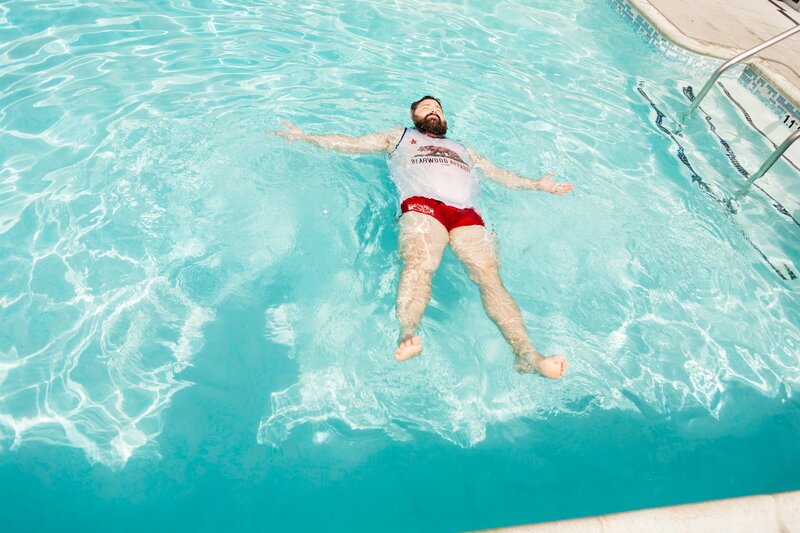 This week, our own Tyler Jacobs shows how he’s battling the Heat Dome poolside in LA. 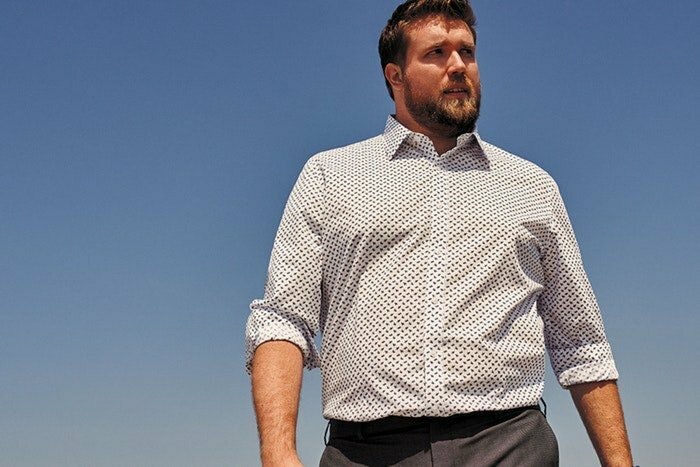 We’ve rounded up a few favorites from big-guy-friendly brands to help him do it in style. Don’t be afraid to show a little leg. Classic board shorts will always land on the racks, but shorter surf trunks and Euro-style briefs are making a big comeback across brands. 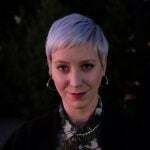 Prices start to drop on Spring/Summer fashion in July as retailers make room for Fall. The American Eagle sale on swim trunks up to XXXL are now buy one, get one 50% off on already-reduced pricing. Get the trunks Tyler is wearing for half off here. 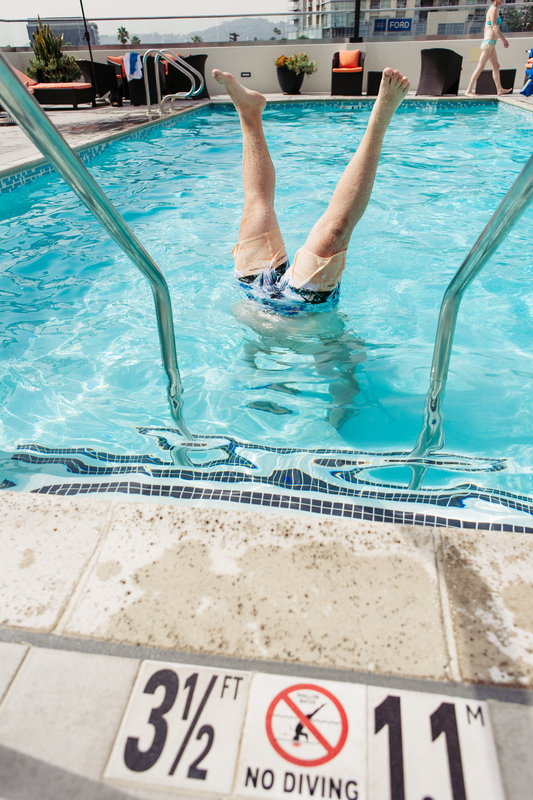 Use code WSWIM for 15% off all swimwear at Bearwood; available sizes S – 5XL. 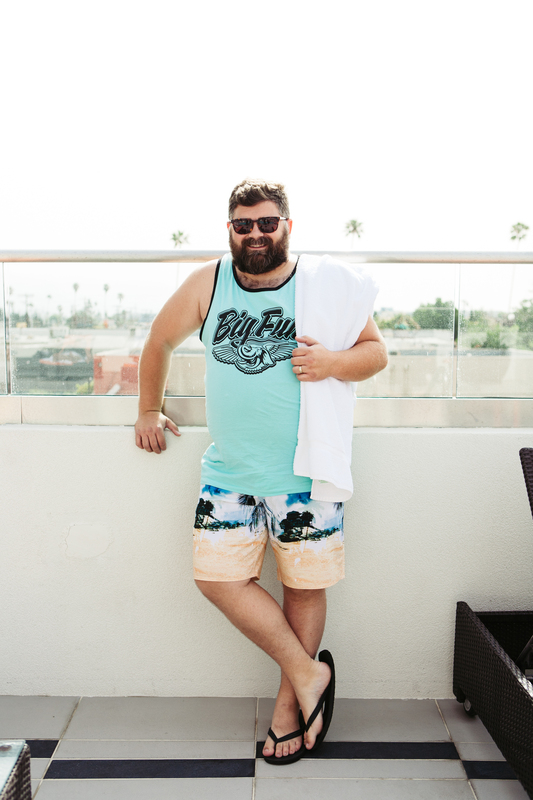 Big Fun Co. tanks run long and roomy, making them a choice option for big and tall guys. 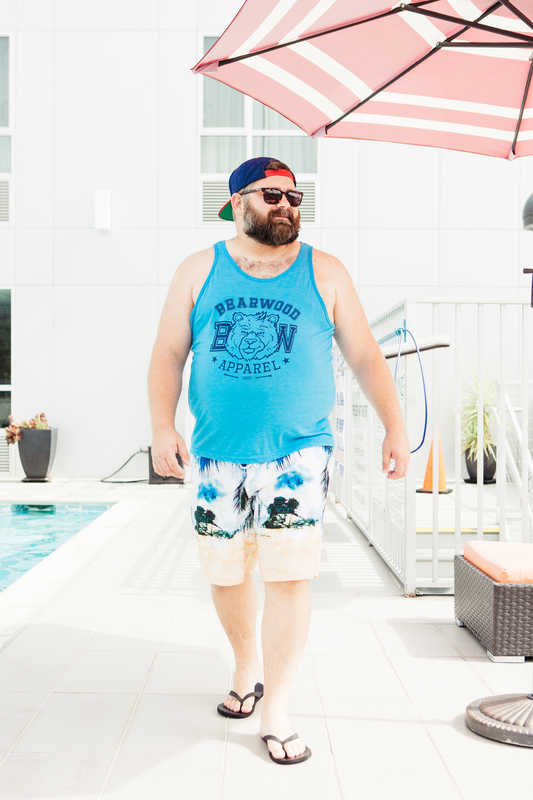 Stand out with indie brands: Both Big Fun Co. and Bearwood Apparel are independent labels from Long Beach, CA. You won’t find their stuff in big box stores and shopping malls. Ben Sherman sunglasses currently available from UK retailers, only.